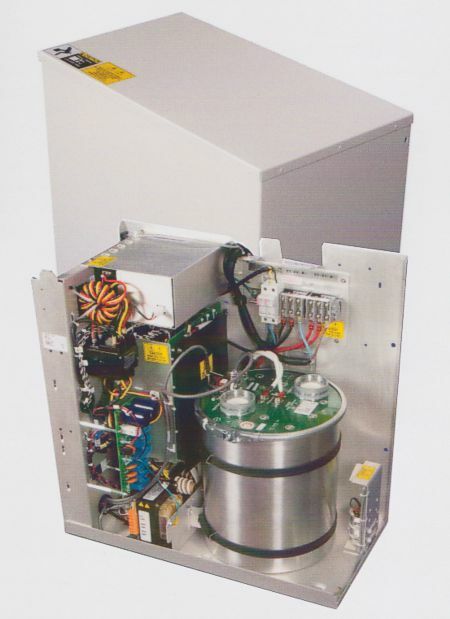 CPI’s CMP200™DR is a 100 kHz high frequency X-ray generator. The CMP200™DR is a low cost solution for integrating with your film-based systems or with DR flat panel detectors along with an imaging system for diagnostic radiographic imaging. It is a non-invasive device, and is designed to image the major systems of the body: skull, shoulder, thorax, upper arm, lower arm, abdomen, pelvis, femur, knee, tibula-fibula, foot. • Output capability 125 kV / 150 kV, dependent on model. • Smaller, lighter, modular design. • Constant dose output due to kV and mA regulation during exposures. • Large LCD panel for APR and technique display. 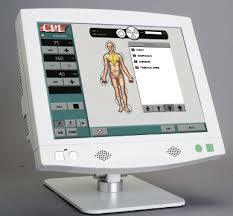 • Programmed for APR operation, with manual override of technique factors. • Extensive self-diagnostics with operator prompt messages. • Time and mA / mAs selections are to IEC standards. • Remote exposure hand switch.